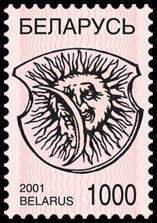 My native Belarus: 500 years of Belarusian book! 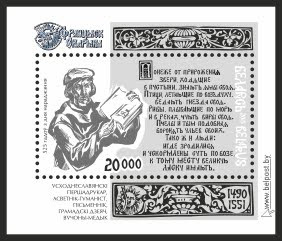 August 6, 1517 in Prague Francysk Skaryna printed the first book in the Belarusian language. It was the Bible. 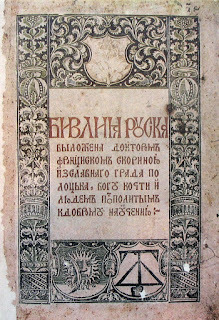 This book was the first in the Eastern Slavs. 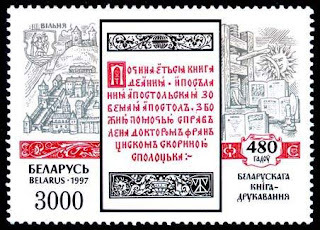 It appeared 50 years earlier than the Russian "Apostle". 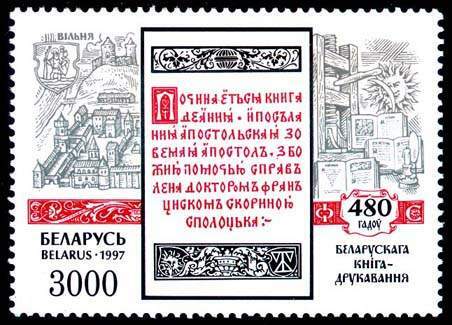 Francysk Skaryna for the first time in the history of the Slavs introduced paragraphs and indents. He refused to shorten words. A summary appeared at the beginning of each section. 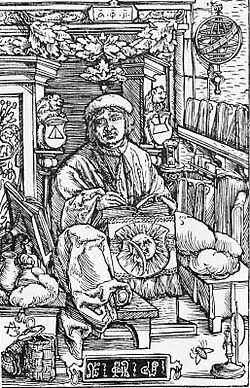 Skaryna entered the title page and placed his portrait in the book. 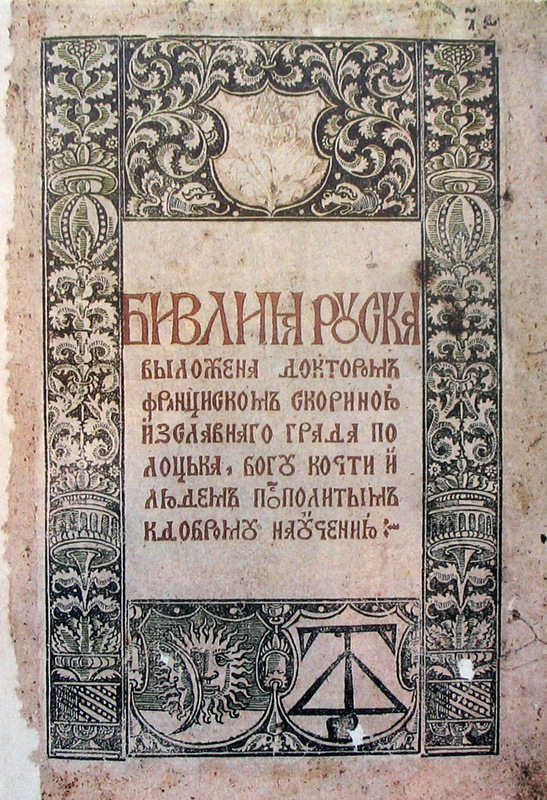 Why did Skaryna publish the Bible in Prague? In Western Europe, printing is already well developed. 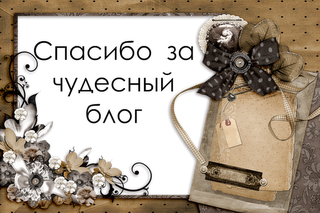 While in Eastern Europe there was not a single publishing house. So Skaryna was forced to leave for the Czech Republic. In addition, his patron lived in the Czech Republic. 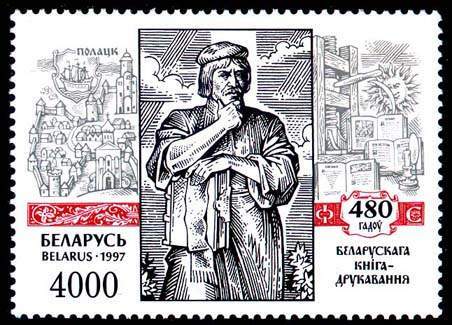 Belarusians honor the memory of a great man. I graduated from the Gomel University named after Francysk Skaryna. The streets of Skaryna are in Minsk and Gomel and other cities and towns. 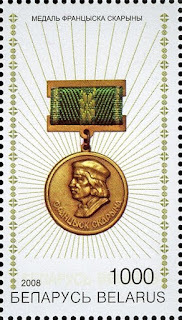 His name is given to schools and colleges, libraries and public associations. Scorina's portrait is decorated with Belarusian stamps. 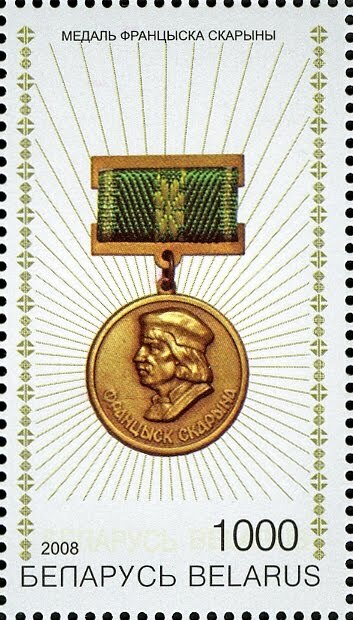 The main award in Belarus is named after Francysk Skaryna. This is truly an outstanding man!